Working together to support families in western Montana. 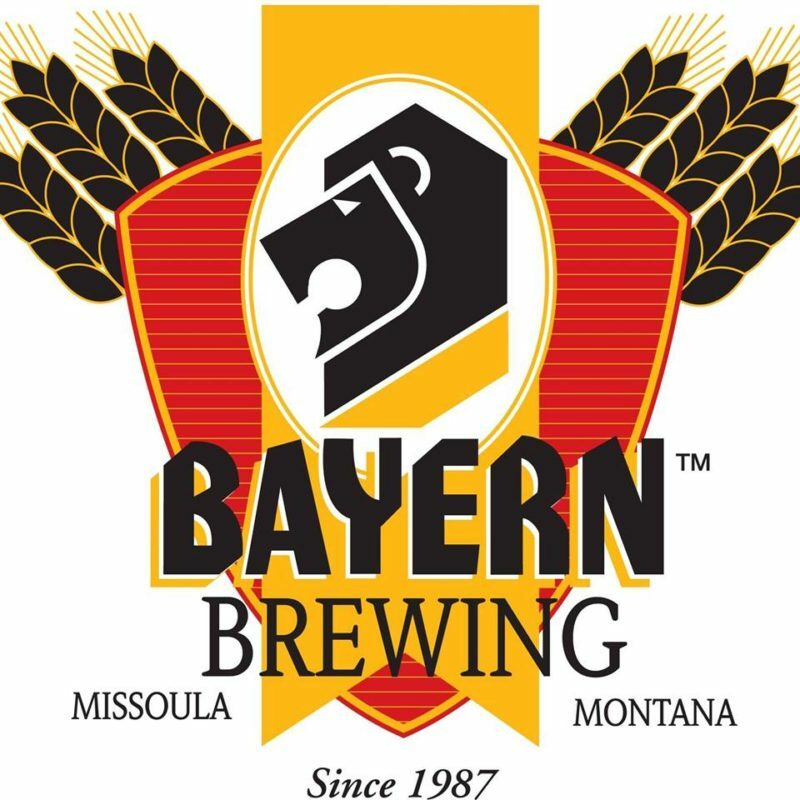 $.05 per qualifying bottle and $.10 per reusable Bayern 6-pack carrier returned during the event may be donated (When turning in bottles, you'll just need to let your server know that you'd like the $ to go to 406). See the link below for a list of qualifying bottles and requirements. We'll also host a 50/50 (Split the Pot) drawing and drawings for other prizes!